The number of foreclosure filings in a six-county region in Illinois that includes Chicago dropped by nearly 38 percent from the first half of 2013 to the first half of 2014, falling to its lowest level since 2007, according to data released by the Woodstock Institute on September 4. Foreclosure starts increased nationwide for the third consecutive month but are down 20 percent from last year, according to Black Knight Financial Services "First Look" at mortgage data for July 2014 released on August 26. Overall inventory fell by 1.65 percent from June down to 935,000 in July. The overall inventory is down 34 percent from July 2013 and has hit its lowest level since March 2008. Foreclosure sales are way down nationwide for the second quarter of 2014 with close to 115,000 reported, according to HOPE NOW's Q2 2014 data released earlier in the week. It was the lowest number of foreclosure sales reported for any quarter since HOPE NOW began tracking foreclosure data in 2007. 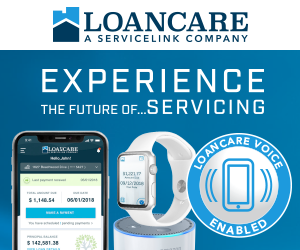 Foreclosure starts rose for the first time in eight months in May but there is still reason to be optimistic about the United States housing market according to the latest Mortgage Monitor Report of the latest available data released by Black Knight Financial Services. 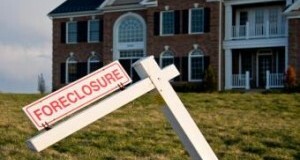 The report indicated that foreclosure starts nationwide rose by 9.5 percent. For three straight quarters, California foreclosure starts remain little changed, hovering at a level last seen in early 2006. According to a market study released by DataQuick, steady economic growth and higher home values are responsible for the steady pace of new foreclosures.